GATH is proud to be the chosen helmet by top professional athletes and recreational sports enthusiasts around the world. Their testing laboratory is the Ocean, the Sky, the Snow. Our test pilots are SPORTS EXTREMISTS in just about every ACTION Air-Water sports. Their IMPRESSIVE safety record since 1988 speaks for itself. 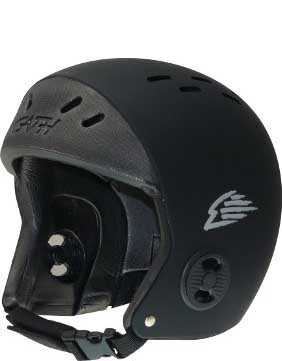 If you want the lightest, best fitting helmet available that is built to last, and offers a practical balance between impact protection and excellent performance then do what the world’s best do. 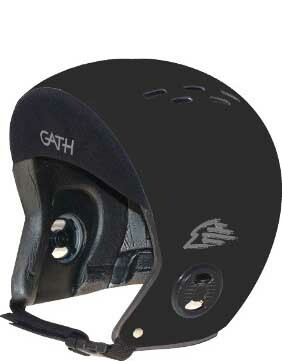 Over the years GATH has built a solid reputation for developing a range of innovative WORLD LEADING sports helmets that perform to outstanding levels in the most extreme sports situations and weather conditions. 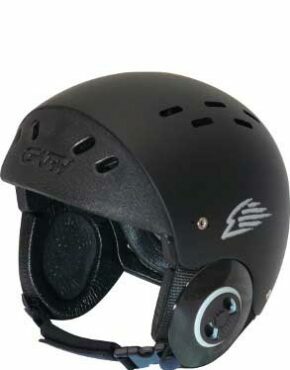 These helmets are quality value for money products, in fact many of the original GATH helmets are still in use after more than a decade, way past their intended use by date. For 20 years these guys have been receiving feedback from thankful customers stating their GATH has saved them from serious head injury, even saved their life.